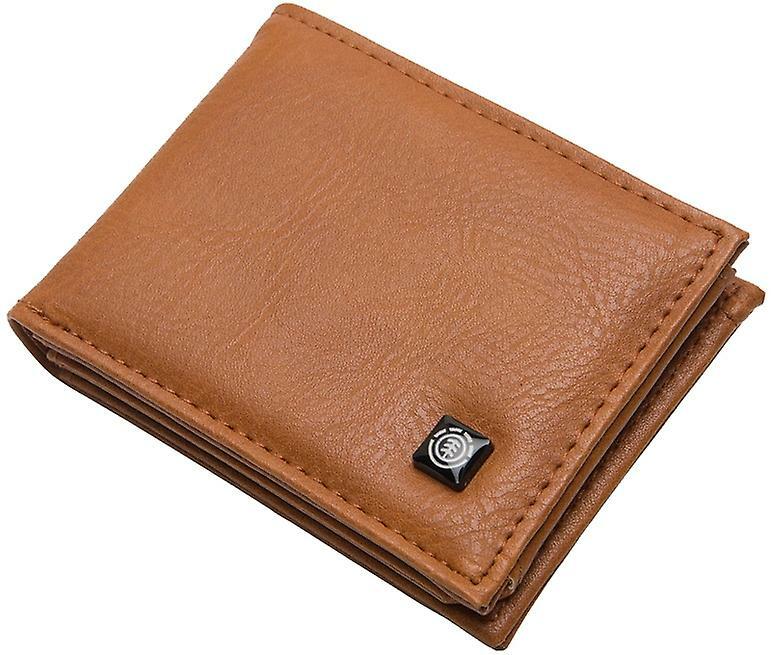 The Segur wallet has an environmentally friendly vegan leather construction that feels soft and premium in the hand. Internally holding 8 card slots - a note slot - zip coin pocket and a mesh ID window - giving you more than enough room for all your essentials. Finished with a branded rivet on the front and embossed details inside - a result of Elements renowned attention to detail.